Okay, okay. 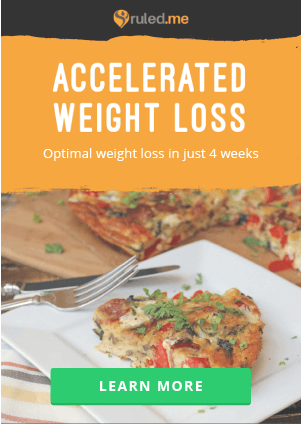 I know I promised to bring you savory mug cakes and I definitely will – I just thought a nice intermittent break would be useful for the people that don’t always enjoy mug cakes. Don’t worry though, they’re coming soon! 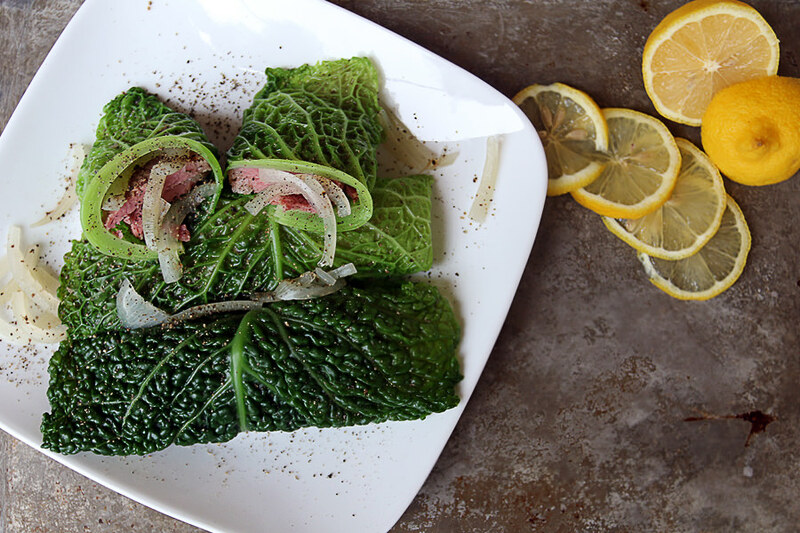 These cabbage rolls are really an awesome way to eat corned beef. I knew for sure I was making corned beef for St. Patty’s day (and sorry I didn’t post this yesterday, I had it for dinner last night), but I didn’t know what way I would eat it. Once I took the cabbage out, I know immediately what I was going to do! 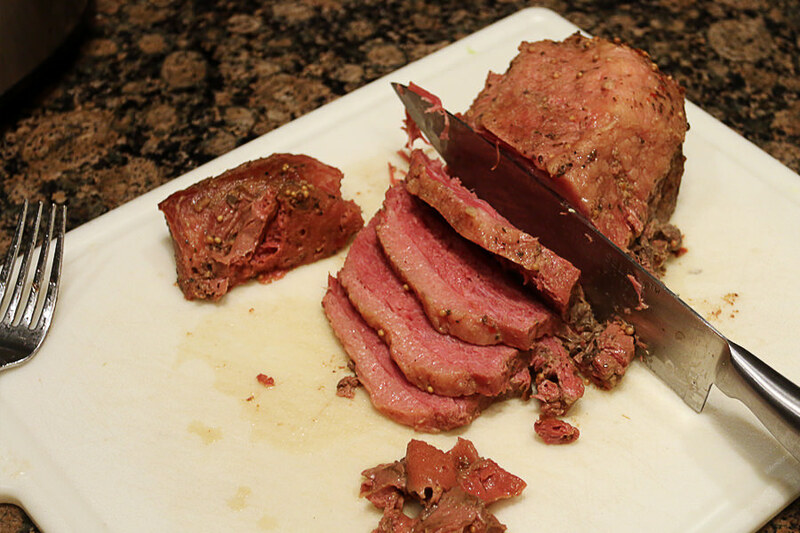 The corned beef came out delicious – absolutely tender, nice and fatty on the top, and a great texture for a cabbage wrap. The white wine and coffee (though some of you won’t believe me) really help deepen the flavors of the meat. 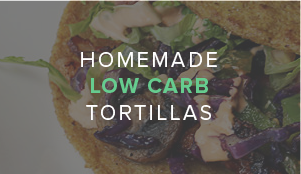 Seriously, if you’ve never paired these 2 ingredients together, it’s about time you did! The onions and lemon are totally optional, but they add that hint of sweetness that really takes this over the edge. 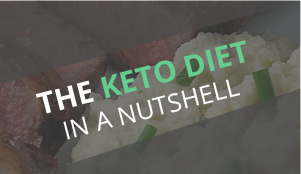 You’re welcome to add sauces of your choice too – a keto BBQ sauce would do really well, though it’d mask over a lot of the fantastic flavors of the meat. It’s all up to you – if you do end up doing something unique leave a comment and let me know what you did! *I used Murphy & David’s beef brisket. 1. 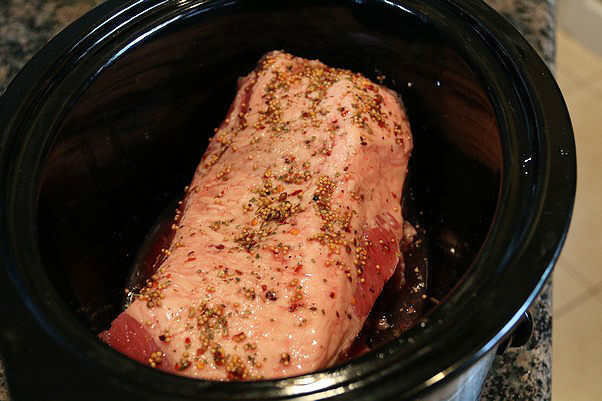 Add the corned beef to the slow cooker and rub with 1 Tbsp. 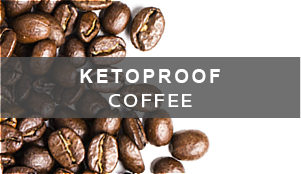 NOW Erythritol, 2 tsp. Kosher Salt, 1 tsp. Whole Peppercorns, 1 tsp. Mustard Seeds, 1 Crushed Bay Leaf, and 1/2 tsp. Red Pepper Flakes. 2. Add the liquids: 1/4 Cup Coffee and 1/4 Cup White Wine, then rub the corned beef with 2 tsp. Worcestershire, 1 Tbsp. Brown Mustard, 1 Tbsp. Bacon Fat, 1/4 tsp. Cloves, and 1/4 tsp. Allspice. 3. 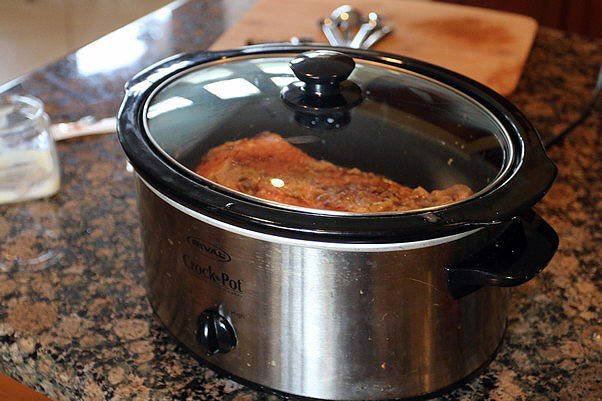 Put the lid on the top of the slow cooker and turn it to low. 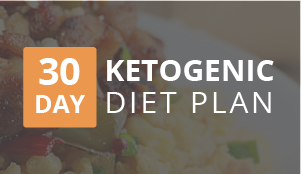 You need to cook this for 6 hours. 4. 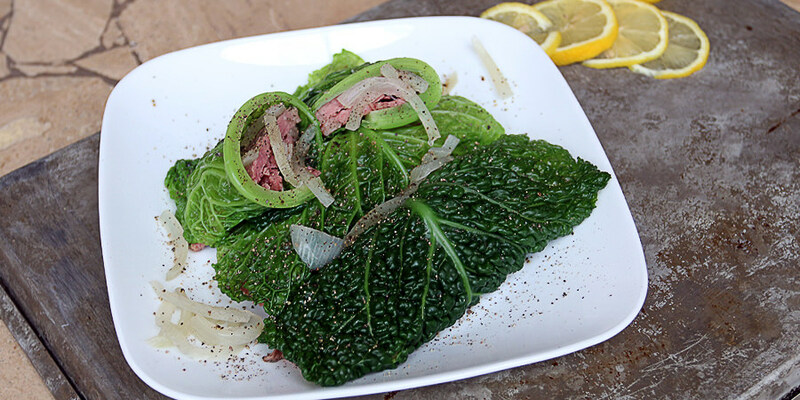 Once your corned beef is almost done, peel away 15 Cabbage leaves from a Savoy Cabbage. Season them with salt and pepper to taste. 5. 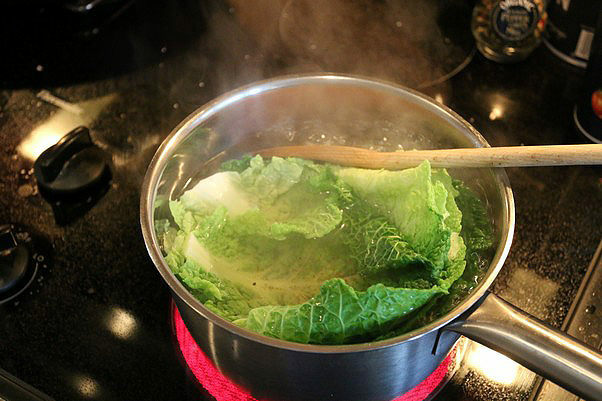 Bring a pot of water to boil, then add your cabbage leaves and cook them for 3-4 minutes. 6. 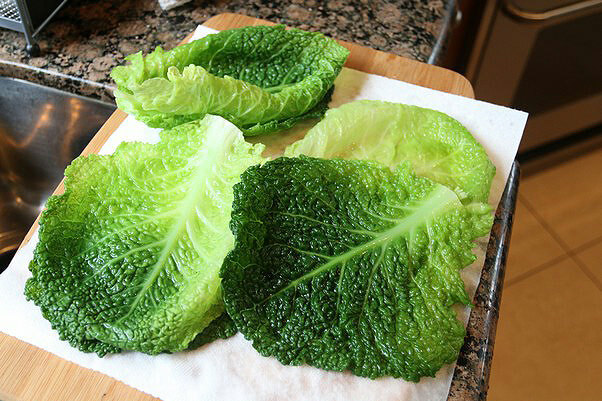 Blanch the cabbage leaves by transferring them over to iced water for 3-4 minutes. 7. 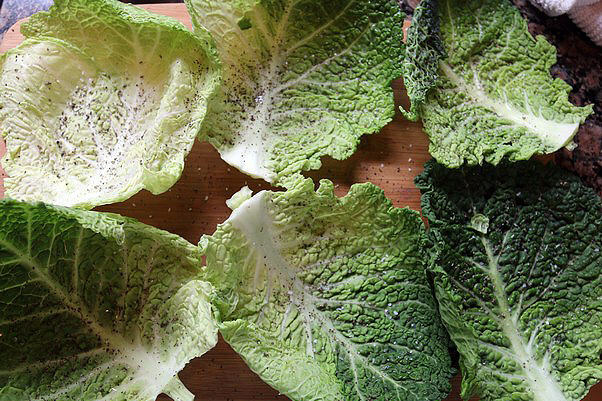 Dry the cabbage leaves off and set aside. 8. 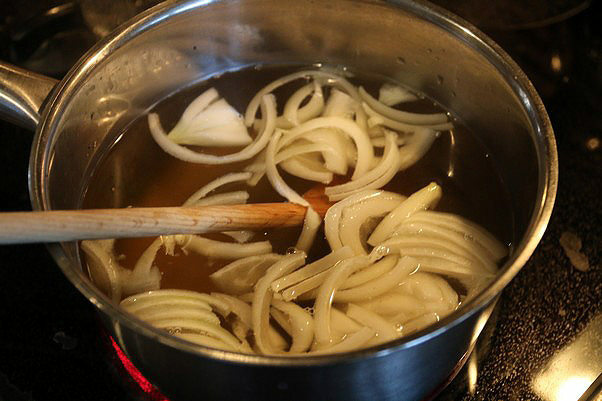 In the same pot of water, add your sliced onion and bring to a boil again. Let these cook until tender. 9. 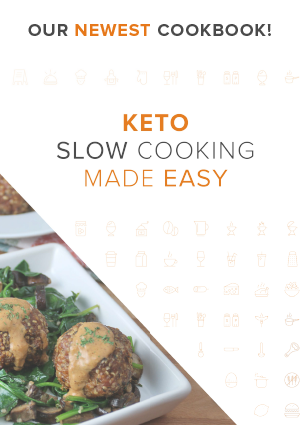 Remove the meat from the slow cooker and slice it into portions. 10. 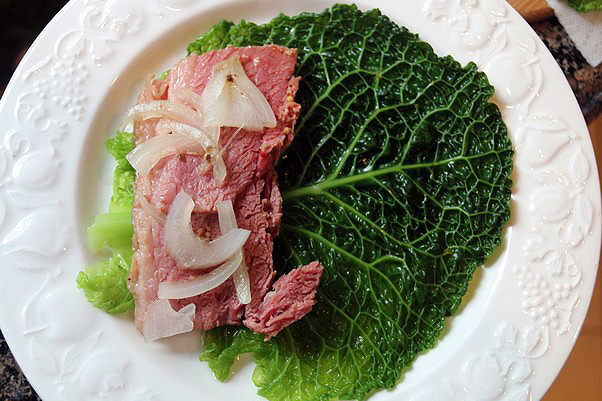 Make a cabbage roll by laying a leaf down flat, adding meat and onions, and rolling it up. 11. Serve with squeeze of fresh lemon juice! 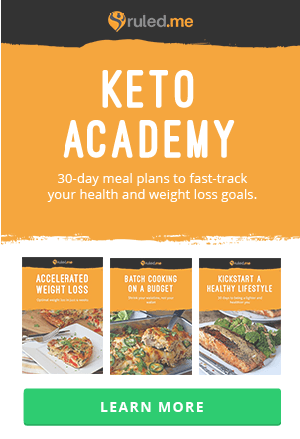 This makes 5 total servings (3 Cabbage Rolls Each), which comes out to: 481.4 Calories, 25.38g Fats, 4.2g Net Carbs, and 34.87g Protein per serving. *I used Murphy & David's beef brisket. 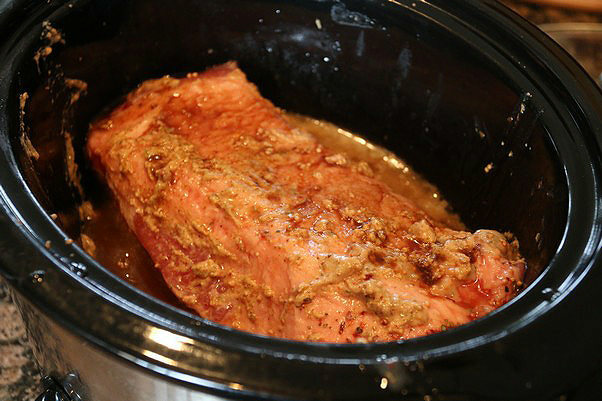 Add your corned beef, liquids, and spices to the slow cooker. Let this cook for 6 hours on low. When it's ready to be taken out, bring a pot of water to a boil. Add all 15 cabbage leaves plus 1 Sliced Onion to the boiling water for 2-3 minutes. 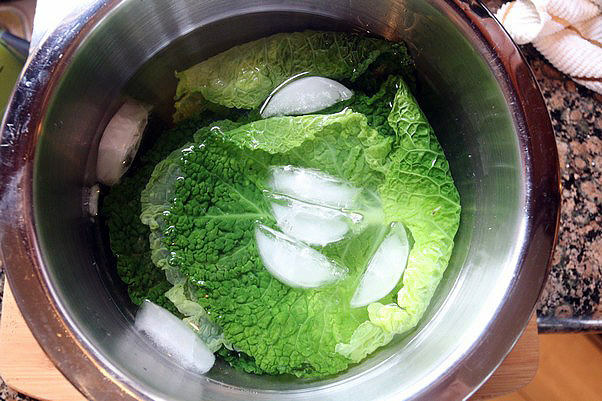 Remove the cabbage from the water and blanch them in ice water for 3-4 minutes. Continue boiling the onion in the water. Dry cabbage leaves off, slice meat, add onions, and roll the fillings into the cabbage leaves. Optional: Serve with squeeze of fresh lemon!